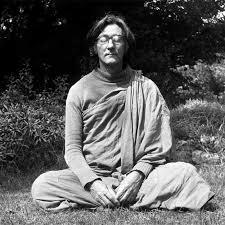 The founder of the Triratna Buddhist Order, (originally called the Western Buddhist Order) he sought to draw on all the Buddhist traditions and produce a new synthesis with particular relevance to modern Western society – a view that underpins his teaching of the Dharma. This ground-breaking series of lectures was given in London in 1965 and is presented here in a newly mastered recording which has dealt with many – though not all – the extraneous noises. 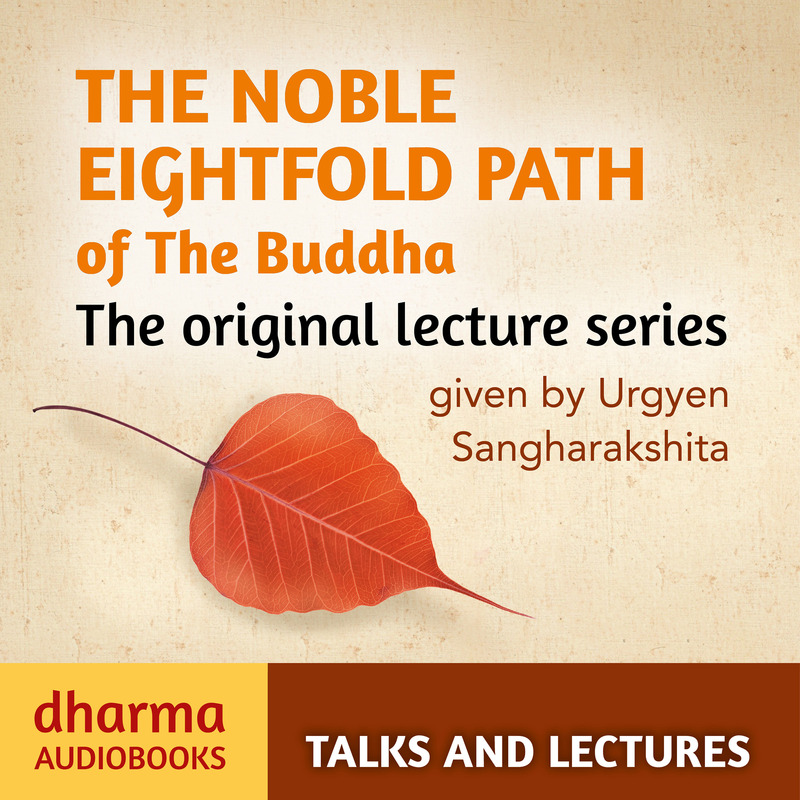 It remains one of the clearest and most direct accounts of the Buddha’s Noble Eightfold Path. Available on audible: audible.co.uk, audible.com, audible.de, audible.fr, audible.com.au £19.94 or on subscription.